Finding the best home accessories and furniture for your home and apartment can be much easier if you know the right place to look for it. It means that you may have better chance finding the right furniture at the right price should you know the right furniture store in the area. 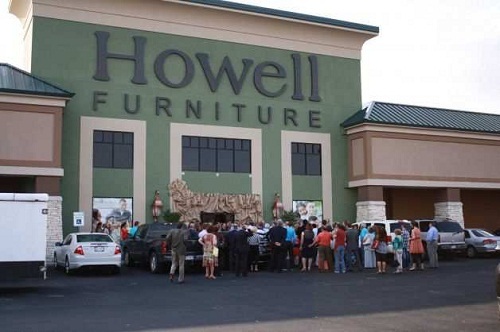 For that reason, especially for our readers in Beaumont Texas area, we will provide a review on one of our favorite furniture stores in Beaumont Texas, namely: Howell Furniture. Admittedly there are many other excellent furniture stores in Beaumont Texas for example McManus Fine Lighting M & Interiors that get 5.0 star rating from Yelp.com at 820 N 11th St Beaumont, TX 77702; Ashley Furniture home Store at 6155 Eastex Freeway Beaumont, TX 77706; Mike’s Furniture at 1625 College St Beaumont, TX 77701 and many more. 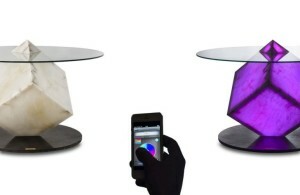 Despite so many choices on the plate we still choose the Howell Furniture for various reasons. Plethora of collection: Howell provides its customer with arguably the largest selection of home accessories and furniture in Beaumont Texas. You can find selection of dining ware, bedding, mattress, lamps, tables, benches, mirrors and bars for your home or apartment. You can also find the merchandise with various style and color to go with your home or apartment decoration theme and style. Quality and famous Brands: Thomasville, Serta, Restonic, La-Z-Boy, Kincaid and Broyhill are just a few of trusted quality brands available in the store. 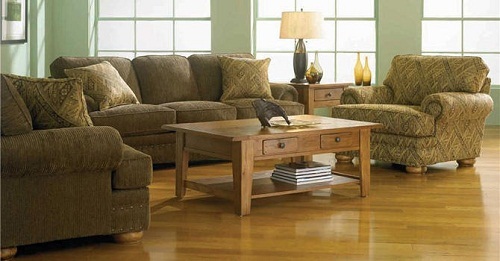 Fast Furniture Delivery: Howell furniture provides really fast product delivery. The store can deliver most in-stock item you pick immediately the next day. To find such item you can look for items with green tag. Also ask the store sales representative for shipping options available. Rooms Today: This is a special feature provided by the store to give the customer some ideas for their home decoration. Low price guarantee: As a customer a really great price will always be appreciated. The store really tries to provide quality furniture at the best possible price. To guarantee it the store offers to adjust the price of your purchased item if you find the item you purchased advertised for less in any furniture stores in Beaumont Texas. Happiness Guarantee: Within 30 days of its delivery you can ask to refund your money if you are not happy with your original stock furniture purchase. Protection First: Some furniture aren’t cheap, to protect it the store provide Protection 1st Plan so you don’t need to worry about its protection. The Protection 1st Plan will cover the purchased furniture for full five years. Comfortable Showroom: You can always go to Howell and shop comfortably, choosing the best furniture or home accessories for your home in comfortable surroundings. You can visit this store at 6095 Folsom Road Beaumont, TX. 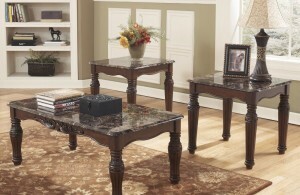 You can also call them at 409 832-2544 or you can also visit its website at howellfurniture.com to find out which kind of furniture is in stock.